When doing research within a classroom, especially when working with young children traditional data collection methods may not be the best possible approach. Interviews may be too long and intense for children, or children may find expressing themselves difficult. In the case of observations teacher-researchers often notice how children’s behaviours change and therefore do not offer a truthful representation of classroom experience. For these reasons Alison Clark and Peter Moss developed their own way of carrying out research with children – the Mosaic approach. The idea behind the Mosaic approach is that researchers collect data through a wide range of means. These are what Clark and Moss consider “individual tiles”. It is then the researcher’s task to put these individual pieces together to form one big picture, just like many little tiles are formed into one big mosaic. The individual sources can be creative and unique as long as they are suitable for the participants and the research focus. The methods Clark and Moss present as individual tiles in their book range from children’s conferences and children’s use of cameras, role plays, tours and mapping to conversation with relevant adults and caregivers. The discussions with the adults merely provide an insight into their views and their interpretations of what they think the children think and feel. The children themselves are asked to use cameras for example to highlight areas in the playground that are interesting and important to them. Criticism of this approach may be that it is not scientific enough and that therefore the data cannot be generalised accordingly. However, the value of this approach cannot be disregarded, as it offers insights into people’s lives in ways that the more “scientific” and traditional ways cannot. Also, although the concept was initially brought in to help deal with very young research participants, there is no reason why some aspects of the approach cannot be used with adolescents and adults, especially, when the research focus is on the research participants’ lived experiences. For example, in order to research agoraphobia (the fear of leaving the house) it would be ideal to have the participants use photos and videos to recreate a typical day, as this would help researchers and the wider audience understand the impact of not being able to leave the house. Any shopping must be done online; everything must be delivered to the door; and you cannot just pop around the corner shop to pick up that milk you forgot to buy earlier. In order for anyone to be able to empathise appropriately, video streams or photos of key moments in the day and the daily routine would be crucial. 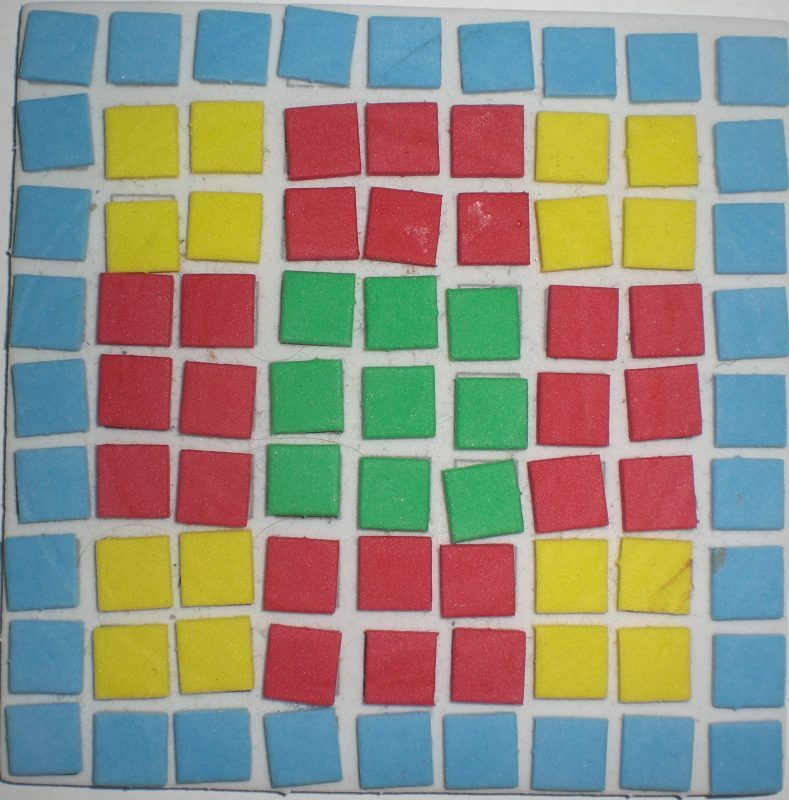 The beauty of the Mosaic approach is that researchers can be creative in developing the individual tiles and are not stifled by the limitations of say questionnaires. The analysis of the data gathered in this way is probably more challenging, as there is no one simple model you can follow when analysing data that has been collected in creative ways. But the benefits of being able to put yourself in your research participants’ shoes and to communicate their emotions, thoughts and life experiences, are well worth taking the risks and facing the challenges. Clark, A., and Moss, P. (2011). Listening to young children: The mosaic approach (Second edition.). London: National Children’s Bureau.